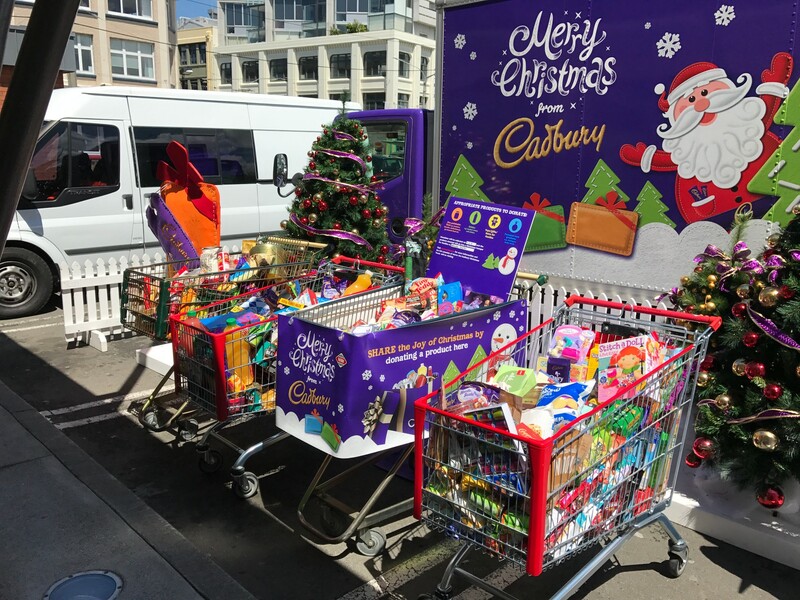 As part of its nationwide Cadbury Christmas Tour, the Cadbury Christmas Truck has recently hit Wellington to support New World’s donations. 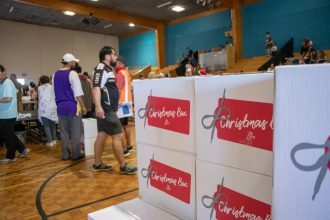 More than 900 Christmas gifts were donated by locals to families spending time at Wairau Hospital over the festive season. The next stop is in Kapiti. Check out www.newworld.co.nz/inspire-me/cadbury-truck to find out more.